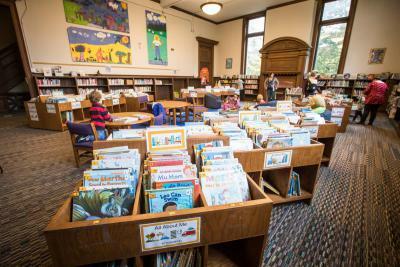 Picture Book City is the home of Fletcher Free Library’s picture book collection. View a detailed brochure (pdf). 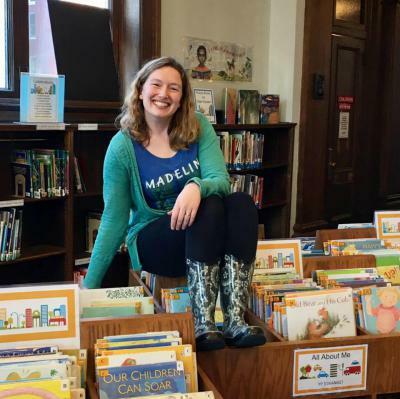 Stories in picture book format about mature topics that are recommended for readers in grades 1 & up.